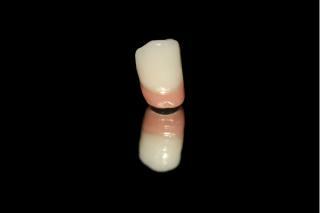 Implant-Supported Overdentures: Your secure implant option! 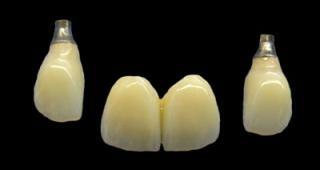 Here at Primodent Studio, we are pleased to provide you with superior solutions for edentulous patients. Our Implant-Supported Overdentures unite the accuracy of a CAD/CAM superstructure with the handcrafted esthetics of a characterized full denture. Your patients will enjoy enhanced stability, esthetics and phonetics without compromising comfort. Capitalizing on our extensive knowledge and experience, at Primodent we utilize cutting edge CAD/ CAM technology to design and mill implant bars with digital precision. Indicated for all major systems, our implant bars provide a precise implant-borne connection for a maxillary or mandibular denture. We can assure that your patients will receive a highly esthetic and secure result.